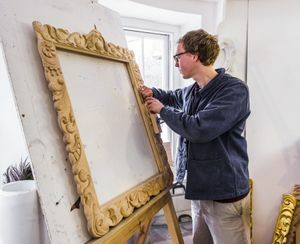 View the final work of the talented students on our BA (Hons) Fine Art, BA (Hons) Conservation Studies and Diploma in Architectural Stone Carving and Ornamental Woodcarving & Gilding courses. 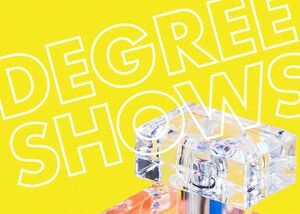 Set in the elegant Georgian and Victorian surrounds of our renowned Art School, you will be able to enjoy the artwork of our graduating BA (Hons) Fine Art students, beautifully exhibited in our light and airy, spacious studios. 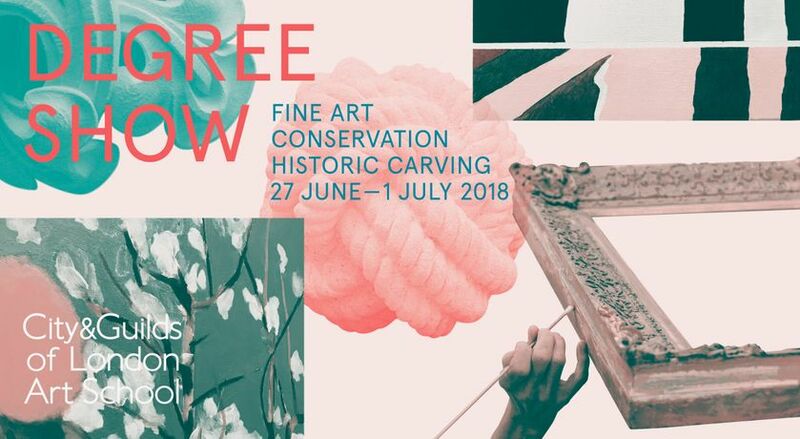 Developed out of the traditions of painting, sculpture, drawing and printmaking, the bold nature and high quality contemporary work produced by this years BA (Hons) Fine Art students continues to position the work of the Art Schools graduates amongst the highlights of the graduate fine art community. The magnificent selection of carvings from the final year students on our Historic Carving courses are of exceptional quality and truly breathtaking. A mixture of historic and contemporary carving and sculpture will be included in the exhibition. Meet our third year Conservation Studies students who will be exhibiting their final year projects. Learn about the detailed, painstaking process of conserving historic objects. An eclectic range of historic objects from important historical collections will be on display with detailed analysis of the conserving process undertaken by the students. 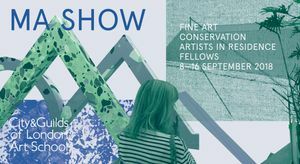 Plus, see the work in progress of our four talented Artists in Residence - John Greenwood, Katie Pratt, Jamie Shovlin and Takumi Kato.